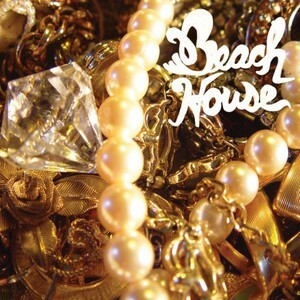 The very first Beach House seven inch single! Carpark and Beach House present a limited edition single featuring the new song “Used To Be” from the Baltimore duo. Recorded over the summer of 2008 after many exhaustive months of touring, “Used To Be” contemplates the spiritual and physical effects of life on the everchanging road, love and getting older. 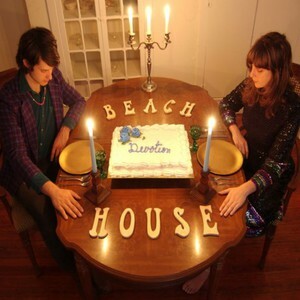 The b-side is a four-track demo version of “Apple Orchard” (from the Beach House “S/T” album) recorded three years to the month before the new song. 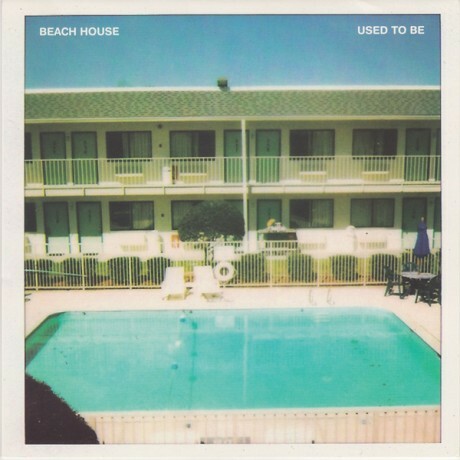 It’s one of the first things Alex and Victoria recorded together as Beach House. With this tiny single, one can hear a small history of the band, where they came from, and where they’re going.